Tears are expressions of the heart. They are able to say what words cannot express. A tear is the voice of our inner spirit. A tear is not evidence of weakness or something which should bring shame or embarrassment. 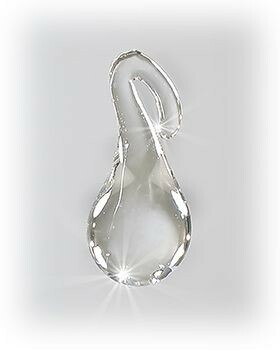 Teardrops are merely an indication that human vocabulary is inadequate to convey feelings about the present circumstance. With more than 1 million words in the English language, one might think we can verbally express every imaginable human feeling. We can’t! The most extreme experiences of sorrow, grief, frustration, anger, confusion or pain defy human vocabulary. This is also true of our positive emotions. Extreme joy, pride, accomplishment and pure happiness can also evoke tears. Why? This is because our human vocabulary simply cannot express in words what our heart and soul are experiencing. When words are inadequate, tears appear! 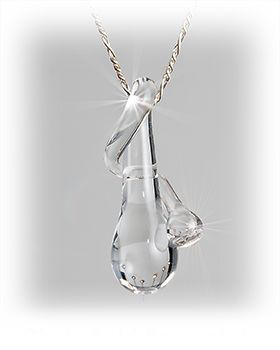 Glass Tears commemorate those special moments when human vocabulary falls short of expressing what we are feeling. 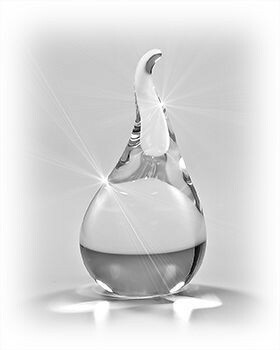 The vast majority of our Glass Tears gifts are sympathy outreaches. 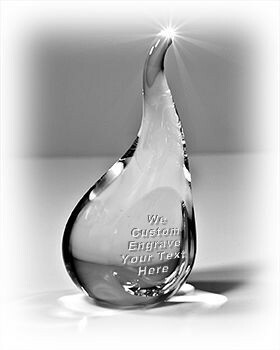 The combination of our hand crafted glass products and custom poetry make a unique and power sympathy gift. 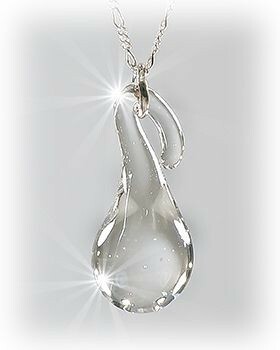 Thank you for visiting our Glass Tears website and we hope you are able to share the powerful voice of a tear with someone you deeply care about. Say it with a tear!